There are more than 9 OpenStack Days scheduled for 2019 - find an upcoming OpenStack Day in your region! 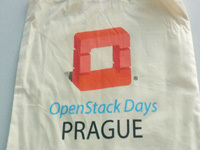 Check Out More of the Past OpenStack Days! 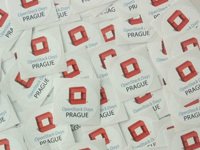 Are you interested in hosting an OpenStack Day in your area? First, get in touch with your local user group or community ambassador to see if there are already events happening and how you can get plugged in. You can reference the list of user groups and ambassadors to find one near you. 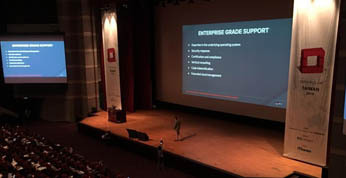 OpenStack Days can require quite a bit of work to organize, so it’s ideal for user group leaders to help organize them to collaborate across organizations and leverage existing local infrastructure, such as attendee lists and regular sponsors. Next, review the event guidelines. 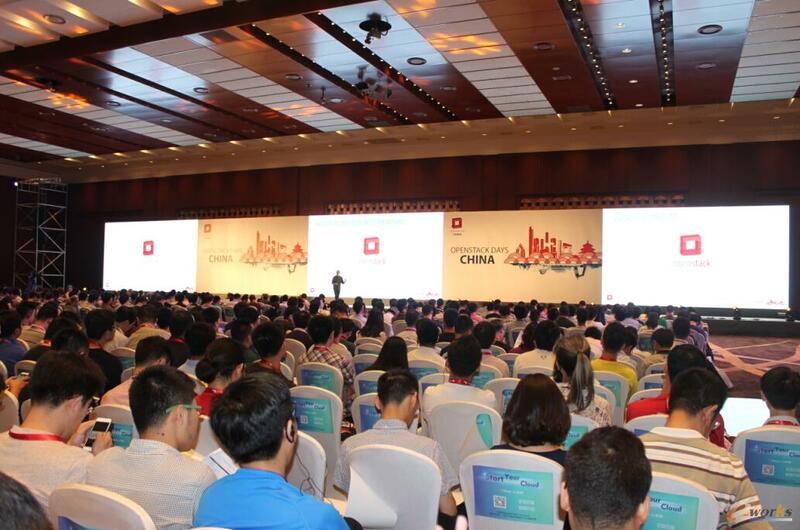 OpenStack Days are non-commercial events and we expect them to run in accordance with the spirit of the community. This means making reasonable efforts to open the events to anyone in the community who wants to help organize, attend, or sponsor, regardless of affiliation. 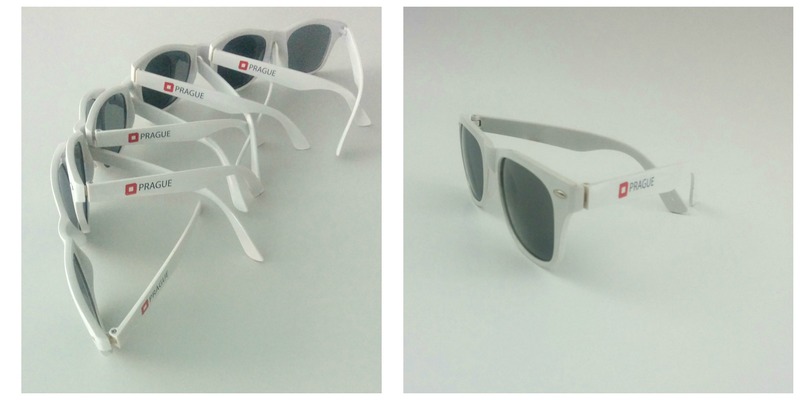 It also means avoiding sales pitches and focusing on visionary, educational and user-driven content. 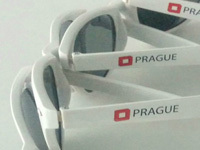 The OpenStack Foundation helps support OpenStack Days with funding, content and promotion. Once you’ve reviewed the guidelines, please contact [email protected] to get started. Can anyone host an OpenStack Day event? 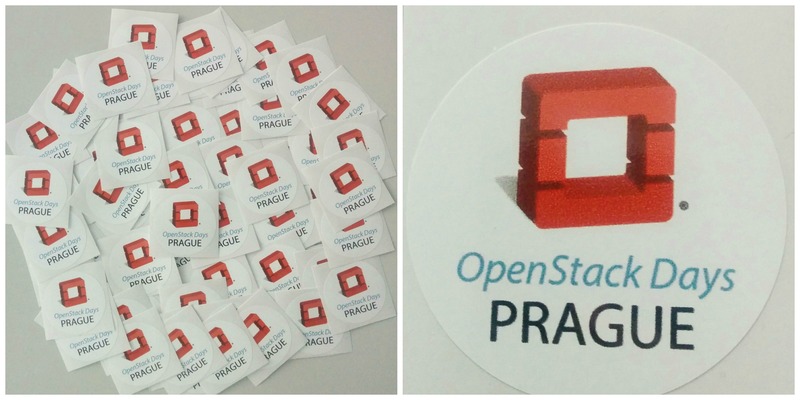 OpenStack Day events are typically hosted by local user groups, but anyone can get involved. If you are interested in starting a new OpenStack Day in your area, it’s best to get in touch with your local user group or regional ambassador. In order to use the “OpenStack Day” brand, you must get approval from the OpenStack Foundation and meet the event guidelines. 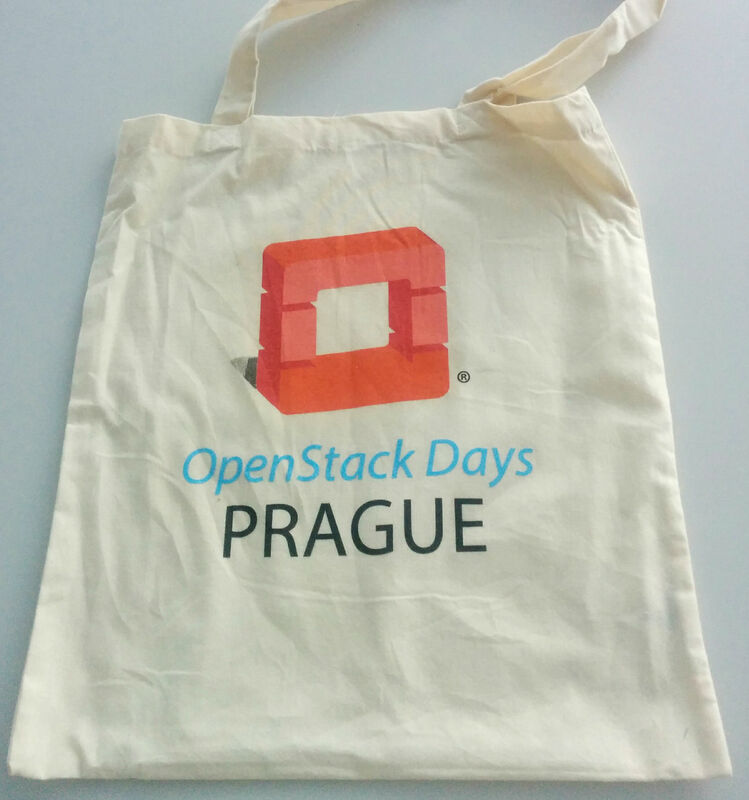 Who attends OpenStack Day events? 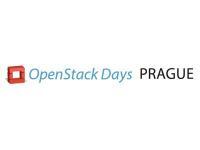 OpenStack Day events vary based on the organizers and local communities. Some events are more focused on business issues and cloud strategy, while some are more focused on technical operators and developers. Most events attract a few hundred attendees, but the largest event had more than 1,500 participants. Most annual events grow and attract new participants each year, so it’s OK to start on the smaller end and build over time. 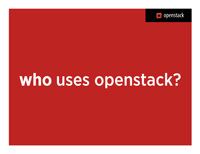 How can the OpenStack Foundation help? We have provided you with this OpenStack Day Organizer toolkit to help you get started in planning for your event. We would also suggest that you join the OpenStack Days Leader community list so you can be in contact with other OpenStack Days organizers around the world.